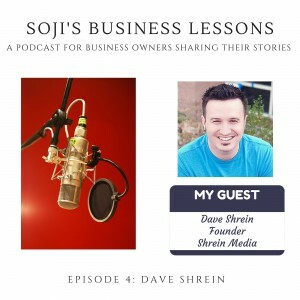 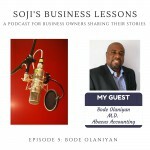 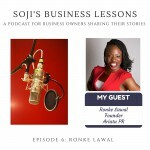 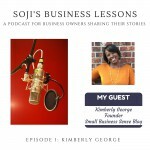 In this edition of “Soji’s Business Lessons” Soji speaks with Dave Shrein, founder of Shrein Media – a media company that works with small businesses, helping them to represent themselves online. 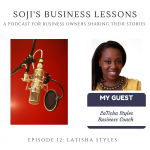 Why saying yes to everything is a bad idea. 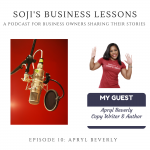 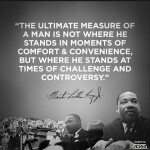 Why you should be original and authentic.